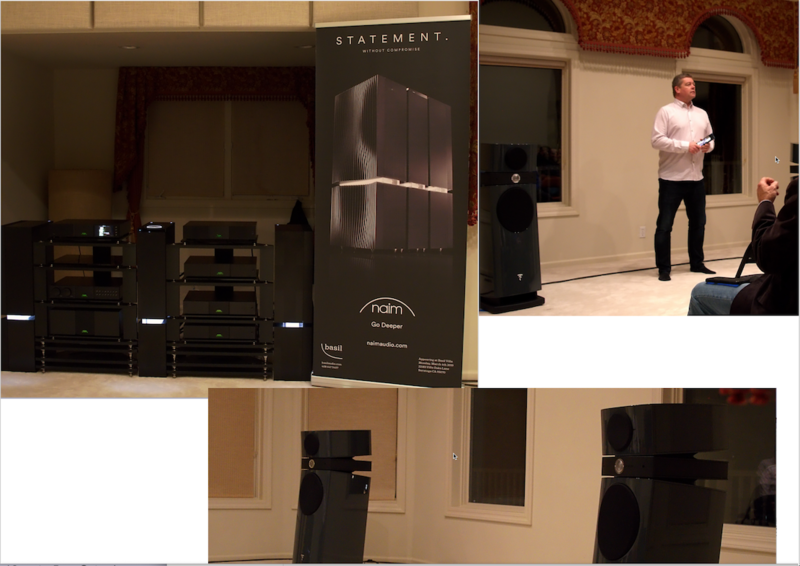 Thank you to all of our guests for attending the hosted Basil Audio, day long Naim Statement demonstations. 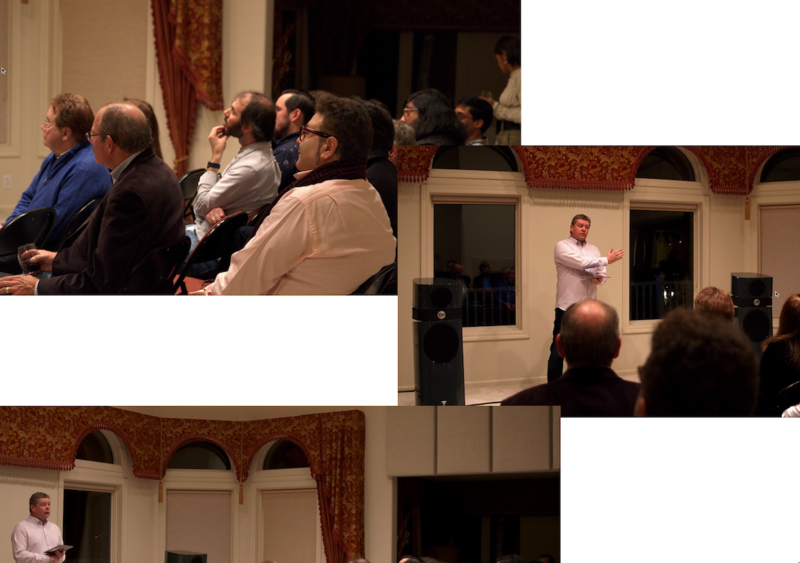 Guest visitors included Mark Raggett, Naim UK factory and Matt Reilly, Naim/Focal North America. A few pics from the event are provided below. Monday March 4th evening demo 7pm – 10pm session. 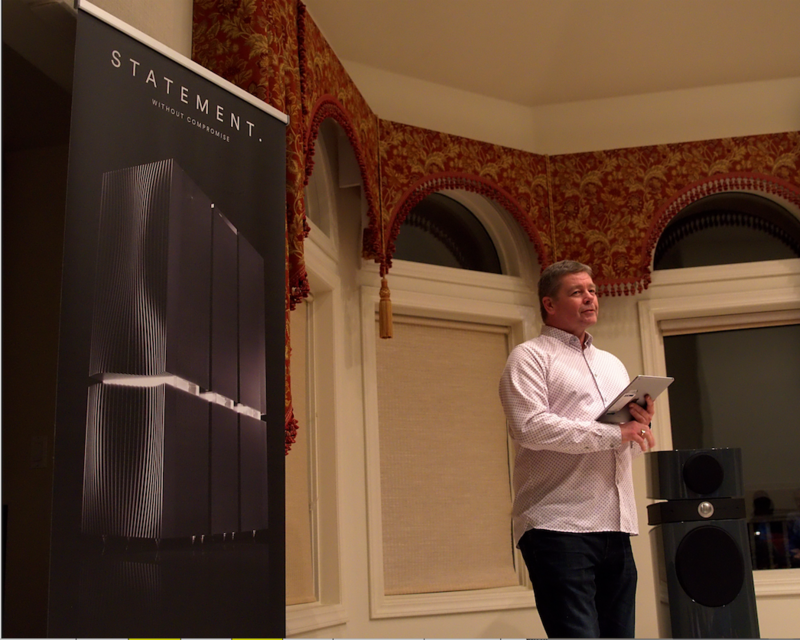 Mark Raggett, Naim UK factory. 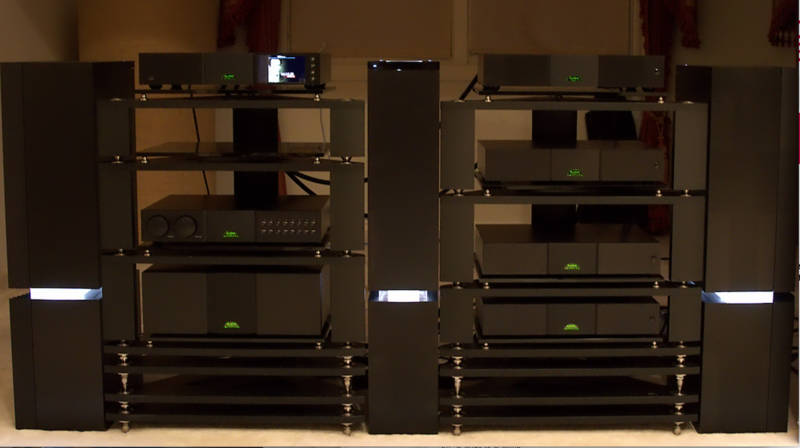 Naim Audio Statement amplifiers. … Of course, the Statement isn’t a single statement; it’s a preamplifier and mono power amplifier combination, designed to physically – and sonically – match one another. The pairing is the NAC S1 preamplifier and the NAP S1 mono power amplifier which have been sold separately. Pics of guests – evening of Monday March 4th.